New Signs on our Wall of Fame! 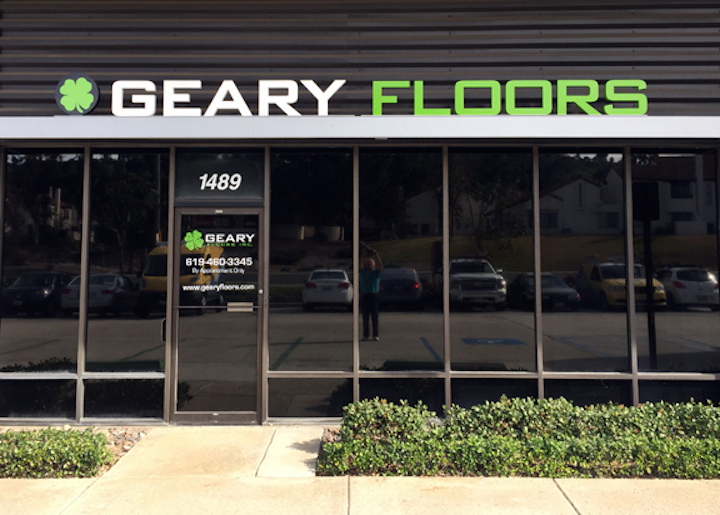 We recently had the opportunity to provide some signs for a few of our business neighbors, Geary Flooring and Miholland Electric. We created printed vinyl graphics and applied them to their doors along with fabricating building signs for their storefronts. The building signs are made from painted aluminum channel letters and installed on a raceway attached to the building. Both companies have a logo box made from aluminum with a digital print applied to the front surface. These businesses are in the Cuyamaca Commerce Center that has specific sign criteria to keep uniformity in the complex. 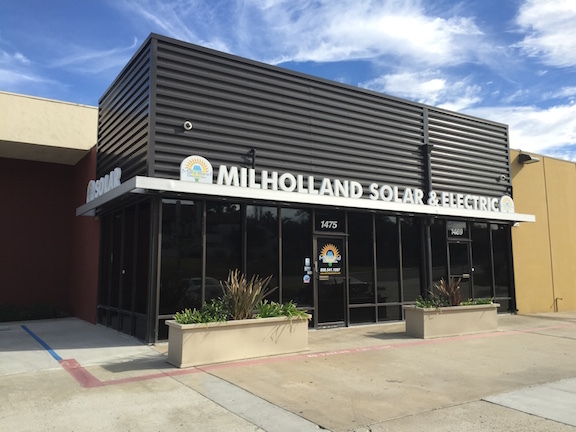 We were able to design and make sure their signs met the criteria as well as create business visibility that looks attractive. Need help getting your business seen? Give us a call! Our New Laser Engraver Cutter!